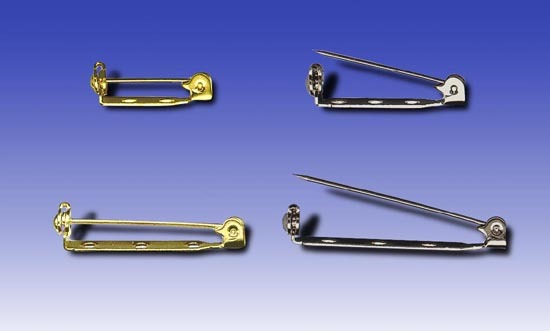 Pin Backs for making and repairing jewelry, buttons and more. for jewelry making and repair. 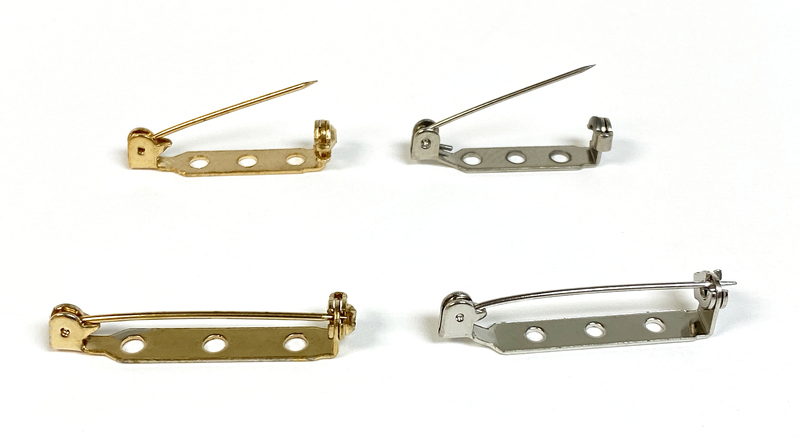 Gold or nickel plated finish.